At LingoNova, we strive to maintain the highest standards from every member of the team. 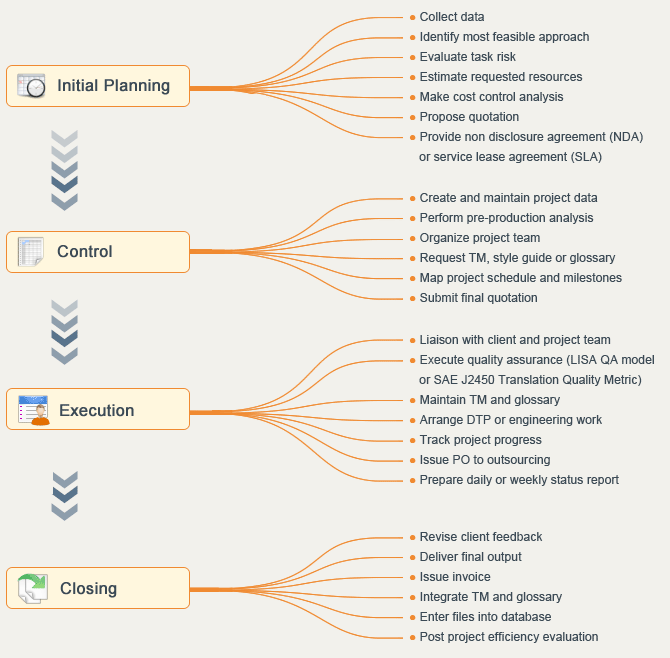 We have also developed the LingoNova Project Management Suite (LPMS), which has the ability to integrate with it a quality assurance model such as the LISA QA Model and SAE J2450 Translation Quality Metric. In the LPMS review process, the system counts the errors that occur in each of the categories as defined by the selected QA model. 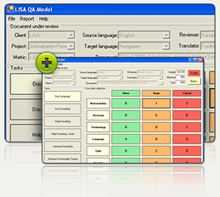 The total score is calculated as the reviewer proceeds and is compared to the threshold defined in the chosen QA model. The reviewer is shown the score and is advised whether or not the translation has passed based on the threshold. The reviewer will then have the option to correct the defined errors or to keep the original translation. 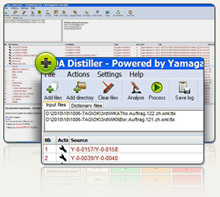 Moreover, LingoNova also uses the QA Distiller, SDL Trados QA Checker and ErrorSpy to automatically detect errors such as omissions, inconsistencies, formatting problems and terminology errors in translation and in the translation memory. Copyright 2010 LingoNova Consulting Services, All Rights Reserved. 粤ICP备11004561号. Powered by Lingonova affiliation Masterform.